It has seemed of late that hope has taken a beating. From presidential politics at home, to Christian genocide in the middle east, and even internecine fighting among Catholics, there have been a myriad of recent events causing some to despair. Ultimately, however, the person of faith should never despair, or wonder where they are to find hope amidst the turbulent times we live. For hope is not an abstract, but rather it is a person: Jesus Christ, true God and true man. Realizing this, I am reminded of (what is for me) the single greatest moment in possibly the greatest movie ever made: Ben-Hur. 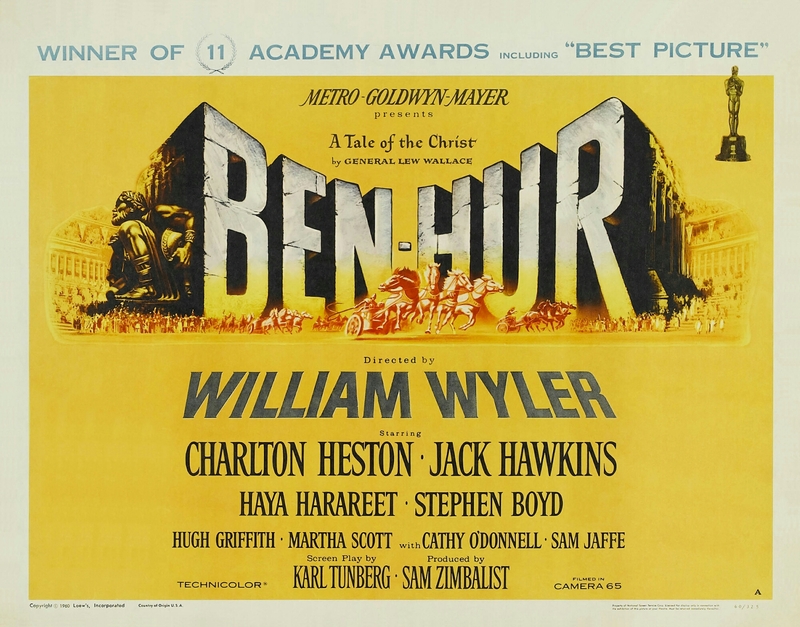 Despairing, having lost his princely status and now marching in the desert toward a life as a galley slave, Judah Ben-Hur (in an Oscar winning performance by Charlton Heston) loses all hope and collapses after a Roman guard denies him water. In his moment of hopelessness, he does all that one can do: he asks God to help him. It is then, completely humbled and ready to die, that he gives himself to God…and sees the face of Christ. Posted on April 11, 2016, in holiness, life and tagged Ben-Hur, Christian hope, despair, Fr. Francis Spirago, Jesus Christ. Bookmark the permalink. 2 Comments. Yes, absolutely the best movie ever, and one of the greatest scenes ever filmed. Thanks, Brian! Thank you Barry. Writing this blog post reminded me that it’s time to go back and watch this classic again. I was blessed to see it at the legendary Cinerama Dome in Hollywood, CA in celebration of the films 30th anniversary back in 1989. It doesn’t get much better than Ben-Hur on the BIG screen!